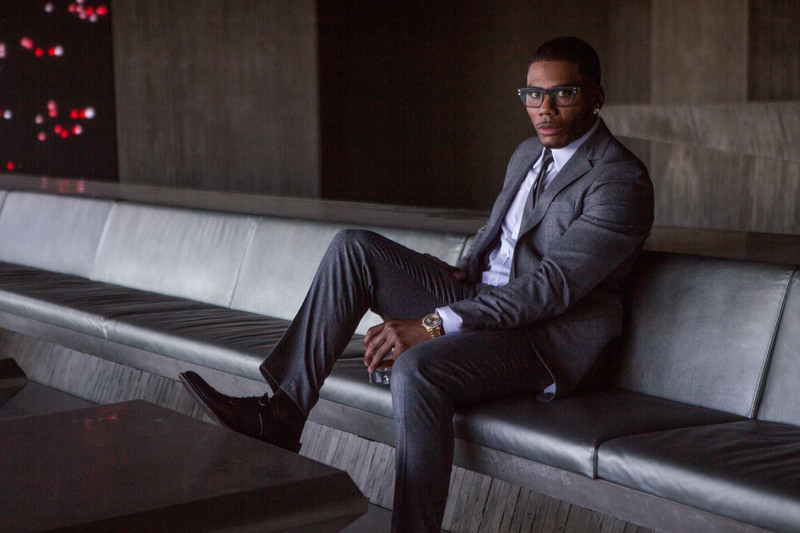 Headed down under as part of the huge RNB Fridays tour this November, US R&B superstar Nelly has now announced headline shows as part of his visit. The RNB Fridays shows have already sold out in Sydney, Melbourne and Brisbane, with only limited tickets remaining for the Perth show, so Nelly has confirmed he’ll give audiences in Sydney, Melbourne and Darwin a solo serve while he’s here. He’ll be performing his hits at the Metro Theatre in Sydney on November 17, at Discovery in Darwin on November 23 and at Trak in Melbourne on November 26 before zipping across the ditch to play Auckland and Christchurch. A Frontier pre-sale commences this Tuesday ahead of general public tickets, which are live from 10am local time on Thursday September 29.